When selecting meat and meat products, the criteria buyers typically look for are color, flavor and texture, which they associate with quality. Lipid oxidation is a commonly occurring process which can have a significant impact on these parameters, as it causes food, including meat, to deteriorate and / or change in color. Lipid oxidation starts immediately after slaughter when blood circulation stops and anaerobic metabolism starts. Lipid oxidation is an autocatalytic process; the products of oxidation catalyze further oxidations, resulting in a chain reaction. Off-flavor formation Lipid oxidation degrades polyunsaturated fatty acids (PUFAs) to volatile short-chain compounds, causing undesirable odors and flavors which strongly reduce the acceptability of the product by consumers. During cooking and subsequent storage, lipid oxidation in meat products is enhanced. Cholesterol oxidation Cholesterol is a component of cell membranes. ‘Cholesterol Oxidation Products’ (COPs) are detected at trace levels in raw meat while in storage. During cooking and irradiation the occurrence of COPs is enhanced due to an increase in the generation of free radicals, which arises due to the oxidation of polyunsaturated fatty acids (PUFAs). Drip loss Oxidative processes can affect the ability of the membranes to function as a semi-permeable barrier and may contribute to fluid leakage or drip loss. For example, in fresh pork meat drip loss tends to increase during refrigerated storage and may cause product weight losses of 8-12 per cent. 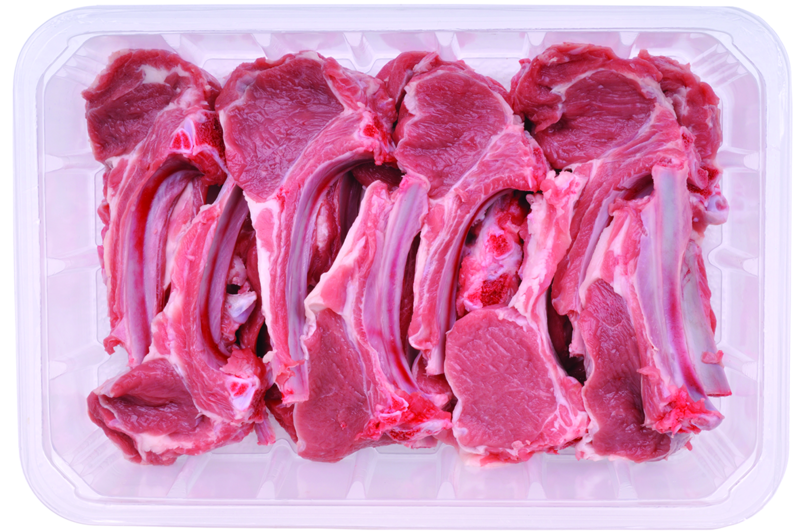 Muscle pigment oxidation Color is the main factor affecting meat appearance at the time of purchase. The quality of this color is dependent on the chemical state of the muscle pigment, myoglobin. Myoglobin can exist in a ferrous oxygenated form, oxymyoglobin, which produces a cherry-red color. During storage and retail display, oxymyoglobin is oxidized to metmyoglobin, with the meat turning an undesirable brown color. How does vitamin E combat the impact of lipid oxidation? The susceptibility of meat to lipid oxidation is influenced by the α-tocopherol content of the meat and the PUFA content of the membrane phospholipids. Vitamin E, nature’s most effective lipid-soluble and a chain-breaking antioxidant, has a unique function of protecting cellular membrane integrity that cannot be replaced by other antioxidants or substances possessing antioxidant-like properties. 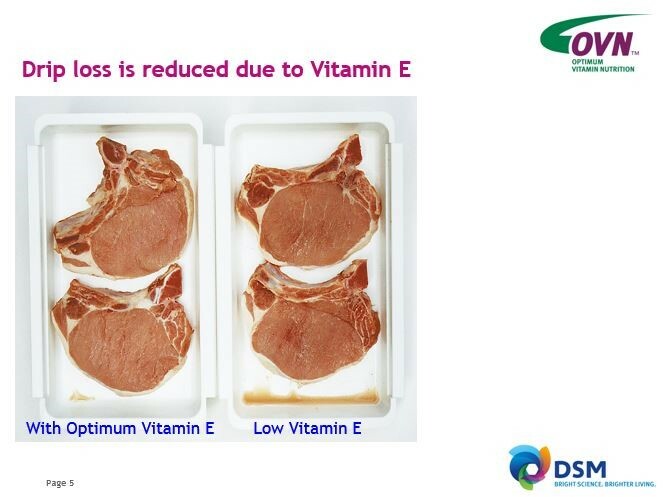 Several research papers have demonstrated the mode of action and effect of vitamin E in reducing lipid oxidation and improving meat quality, and that vitamin E improves the fluidity of membranes; reducing drip loss. A meta-analysis by Trefan L. et al. (2010-2011) has provided strong confirmation of the positive effect of dietary vitamin E levels on lipid oxidation. 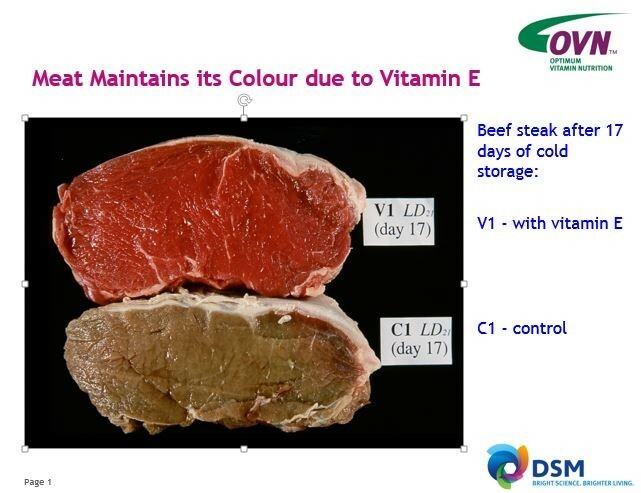 The aim of the analysis was to determine the relationship between dose and duration of vitamin E supplementation and evolution of oxidative processes in post-slaughter muscle. It indicated that lipid oxidation gradually increased over three to four days storage post-slaughter and then stabilized up to 10 days post-slaughter. The same authors carried out a meta-analysis on the effects of dietary vitamin E and storage conditions on the color stability of pork meat. The analysis found a linear relationship between redness and α-tocopherol concentration, revealing that an increase of 1mg of α-tocopherol in the muscle led to an expected increase of 0.11 in redness across all storage times. 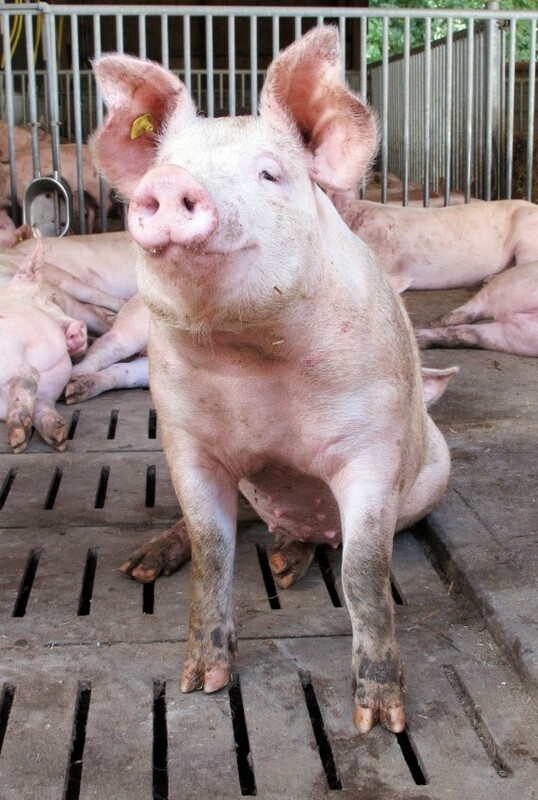 Overall, the meta-analysis suggested that vitamin E supplementation affected redness of pork when supplementation exceeds 100 mg per kg of feed and after six days post-slaughter. The beneficial effects of vitamin E on enhancing meat quality, which stem from its membrane antioxidant properties in the lipid environment, are scientifically proven and commercially tested, validated and implemented. This is attributed to the ability of dietary vitamin E, after ingestion and absorption, to deposit and accumulate in meat.